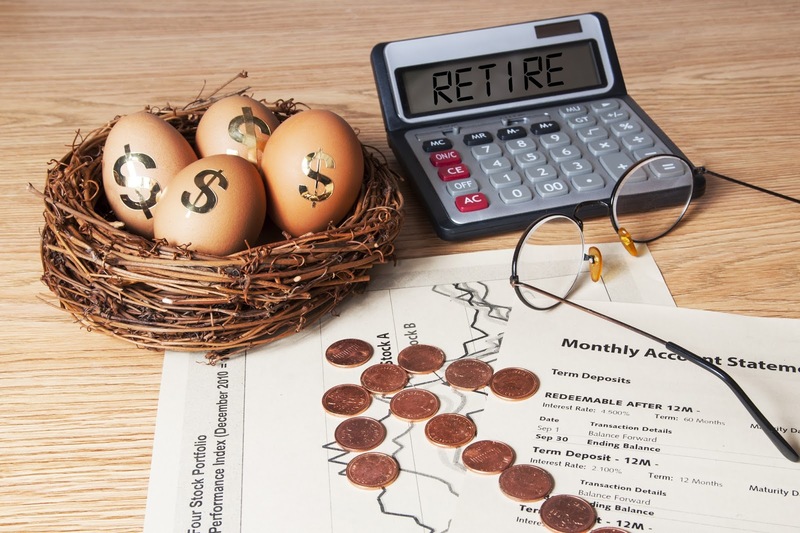 Your Finance Formulas: Retirement Planning 101: Where Will You Live? Retirement Planning 101: Where Will You Live? Speak to any financial expert about retirement, and they’ll pinpoint a few key things to consider. At the top of their list will be your real estate. Or, to be more specific, where are you going to live when you retire? I think this is the most common route to go down when entering retirement. Downsizing involves selling your old family home and moving into a much smaller place. A smaller home means you should find it easier to maintain in your older years, and the bills could be cheaper too. Plus, you raise capital for your retirement by selling your original house and buying a cheaper one. This money can help you when you don’t have a job anymore. Some people will even downsize to an apartment instead of an actual home - the choice is yours. Along with this, there is the idea of downsizing by selling your home and moving in with one of your children. You could have a son or daughter that has extra space in their house and wants to take you in because you can help with the kids, etc. This benefits both of you as you get to downsize and keep all the money from the sale of your house, and your child gets a permanent babysitter! This is a very popular idea amongst retirees as it helps you in many ways. For one, you have this concept of selling your home to raise capital for your retirement. Then, you have the idea of living within a community of people similar to you. Normally, you find plenty of retirement communities in very nice and relaxing locations. Condos by the beach are popular, and there are also plenty of lake homes for sale out in the middle of nowhere for people wanting to break free from busy life. Living in a community environment means you don’t have to worry about being alone and you can make friends and interact with others. This is something that worries many people when they retire as they won’t have any work friends anymore. Of course, you always have the option to stay put and not sell your home. There are plenty of retirees that choose to do this as they have the future in mind. They want their old family home to be passed down to their kids when they eventually pass away. Furthermore, if they can handle the bills and maintenance, there might not be a reason to sell it. This does depend on how well you’ve planned for your retirement and how much money you’ve got in your bank. In summary; you can sell your home and downsize to something smaller, you can sell it and go into community living to start a new chapter in your life, or you can simply stay put. There may be other options out there too, but these are the most popular when planning where you’ll live after retiring.